the user to pre-set the on and off times. isolate standby power on TV’s. sound systems, and many other applications. 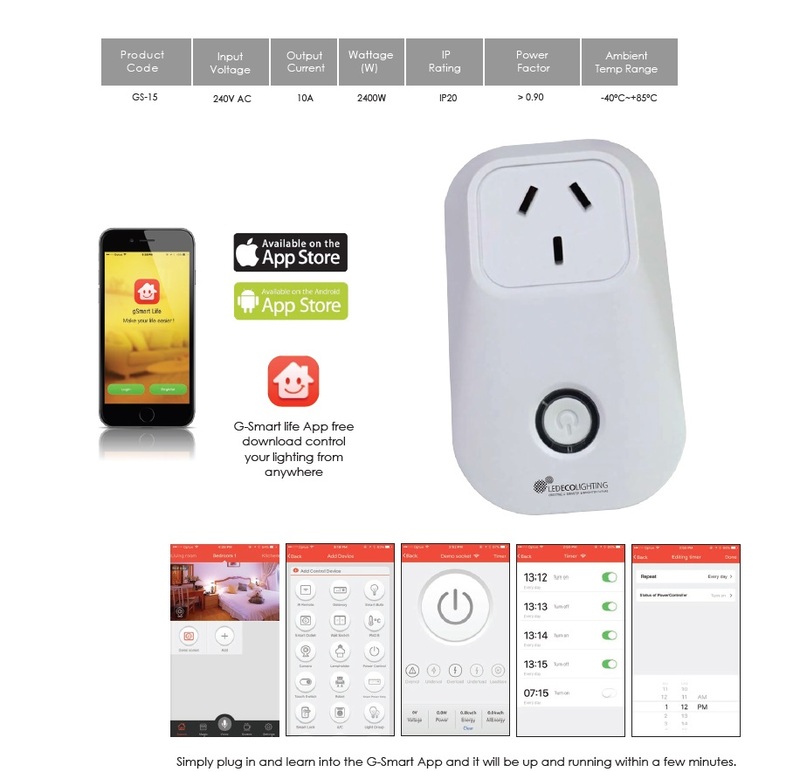 The ECO1 Smart socket has the ability to control any electrical device or appliance locally or from anywhere in the world via the gateway controller.